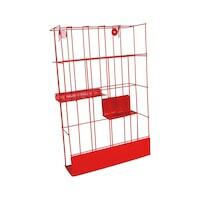 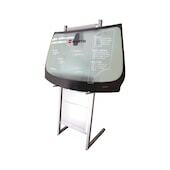 An excellent retail merchandiser display or workshop storage solution for quick and easy Wiper Blade selection. 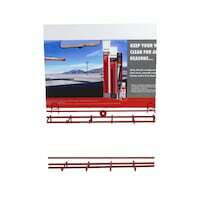 Wall mountable display rack for wiper refills and individual blade packages. 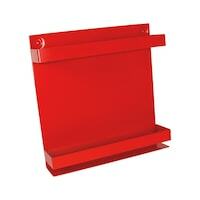 Convenient, wall mountable rack for wiper refill boxes.